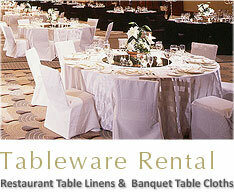 We provide the linens you need and collect them after use. 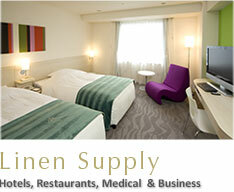 We will always deliver linen in the best conditions. 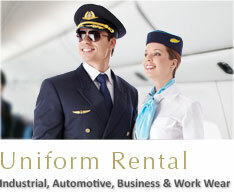 It is not necessary to inventory nor to wash our uniforms. We will reduce the burden of the person in charge and make comfortable conditions of the people who work. We will help from suggestions of coordinated color chair cover, such as table cloth of various parties and receptions for your important day.